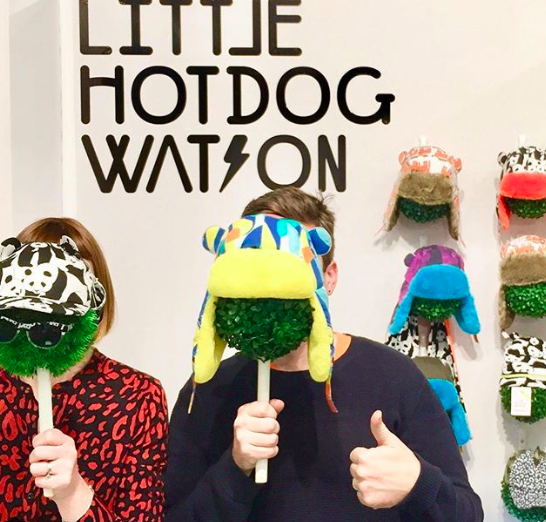 Little Hotdog Watson was born out of a passion for style, adventure and imagination. They create pieces with substance; pieces designed to protect curious minds - and inspire their parents. Founder Emma Watson launched the children’s sun hat range in summer 2016 and quickly won the award for ‘Best New Brand’ at the prestigious Dot to Dot Show in London. Emma, previously a fashion buyer, developed the idea after seeing a gap in the market for stylish yet super functional hats for little ones. All Little Hotdog Watson hats have 50 UPF, hold buzz off anti-insect repellent within their smart design and provide extensive protection for young adventurers, whatever the weather. All whilst keeping your little one super stylish in an array of exclusive cool prints.